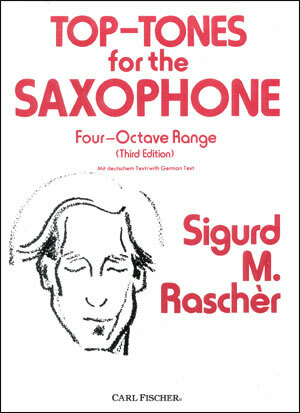 Students can develop their range with this insightful book with text both in English and German. 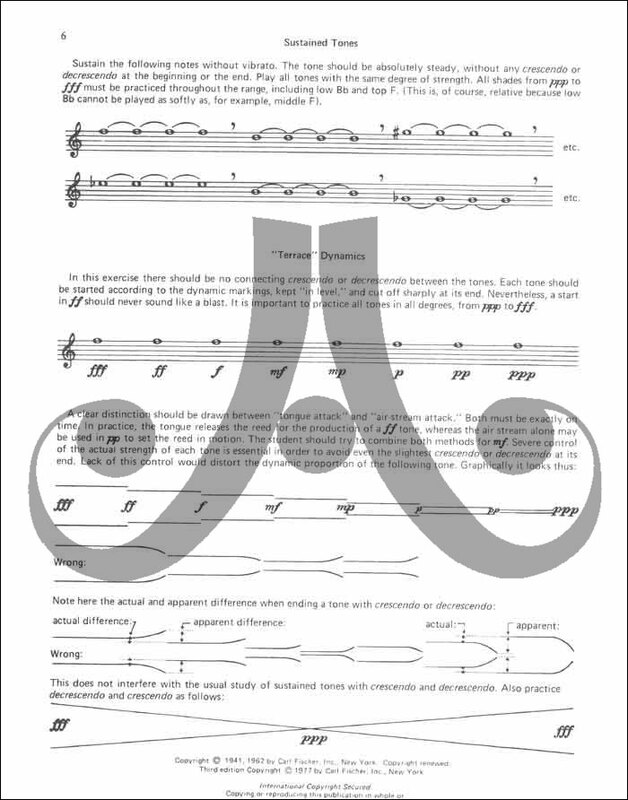 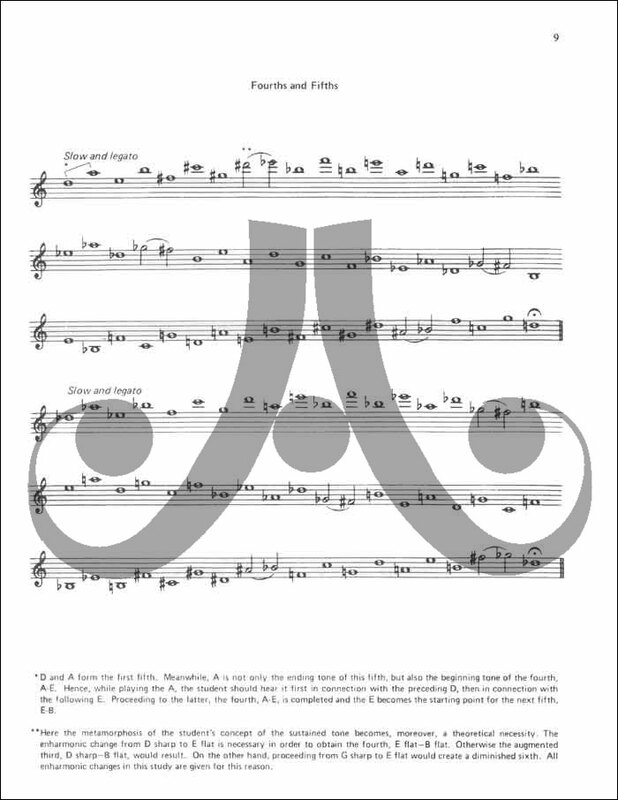 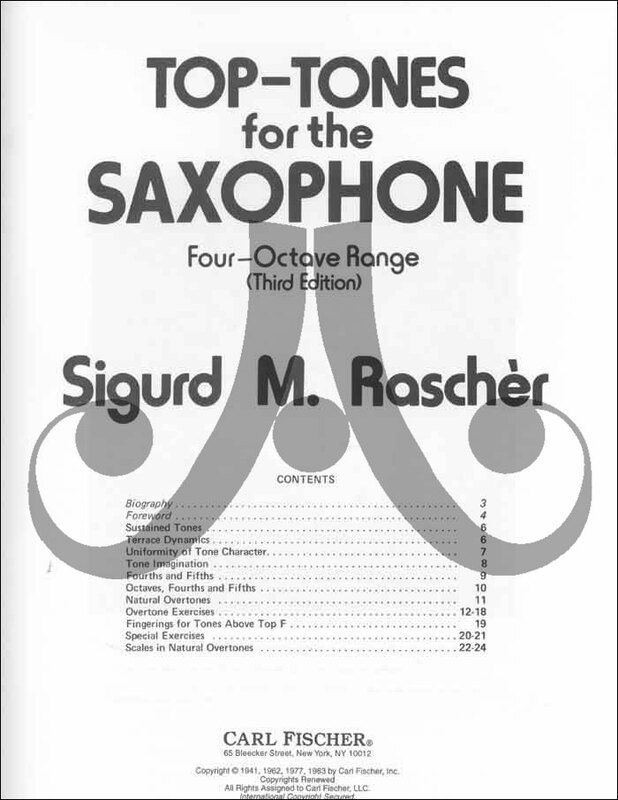 The author focuses on technique and offers musical examples and exercises to help developing players achieve a four-octave range. 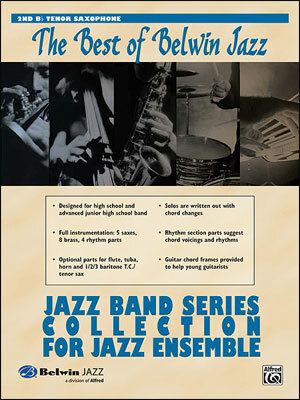 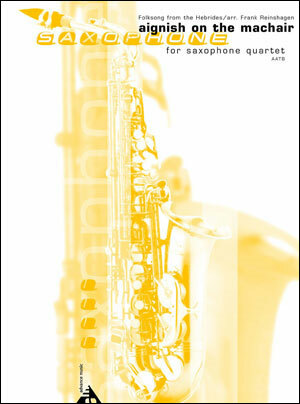 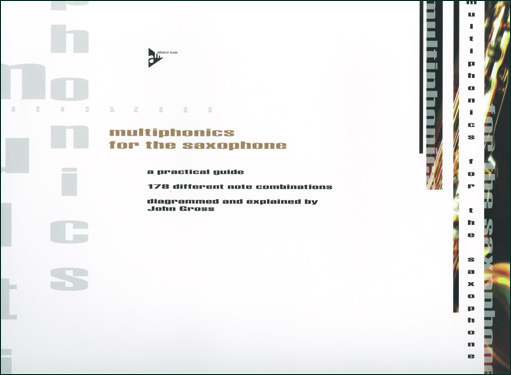 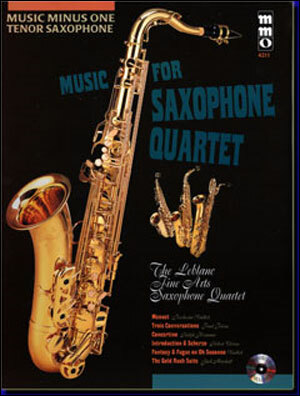 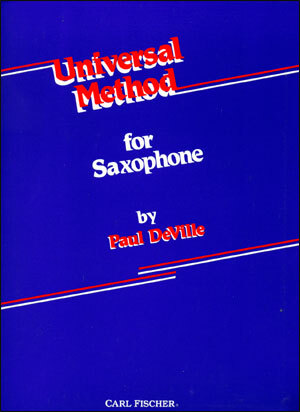 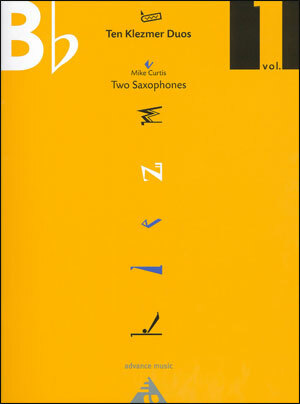 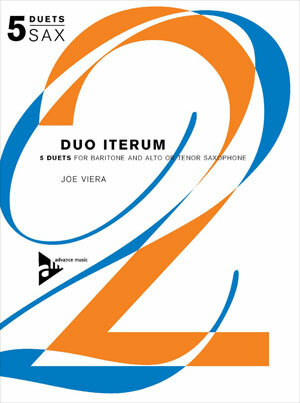 An important book for all saxophone students!